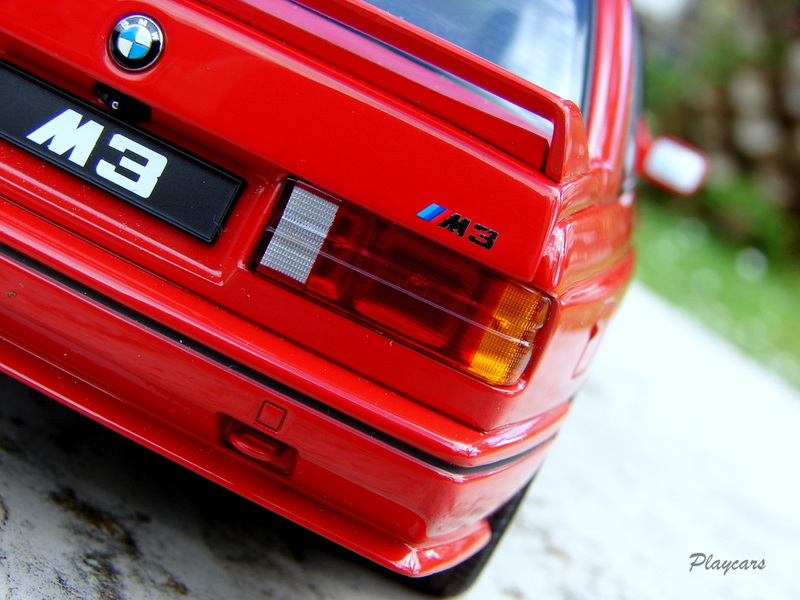 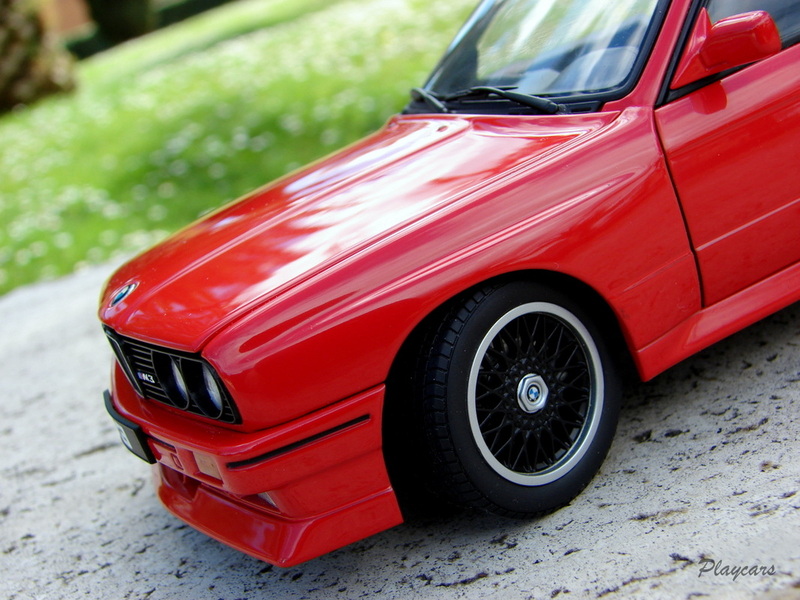 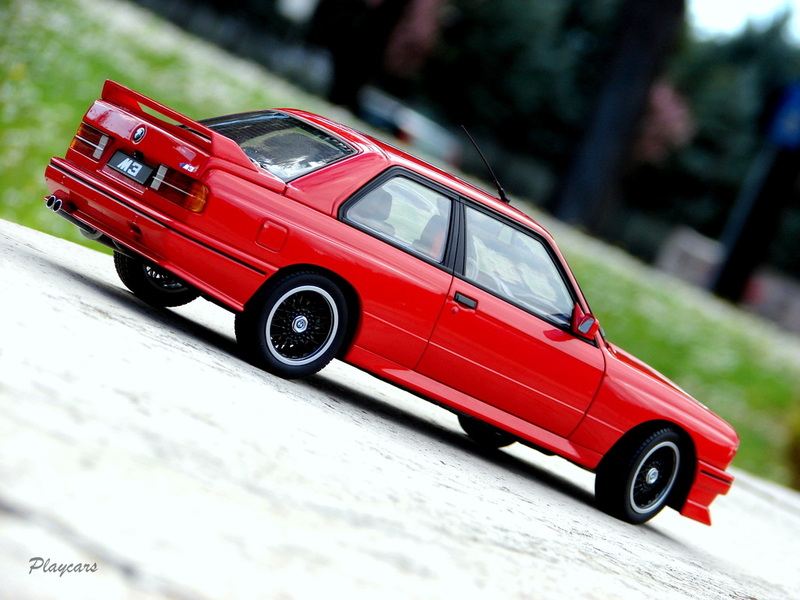 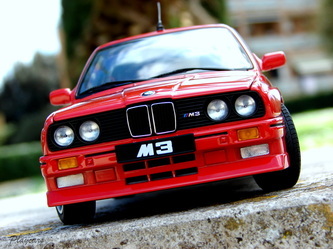 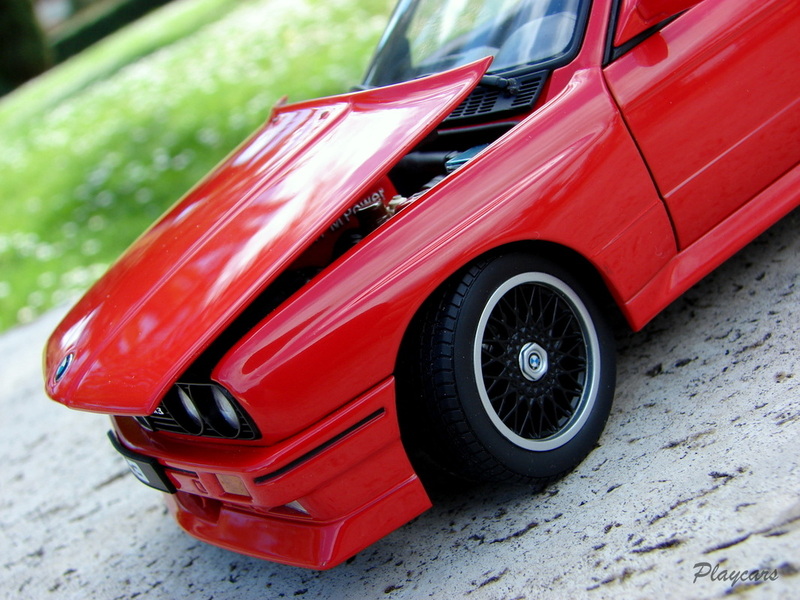 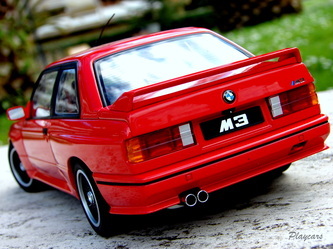 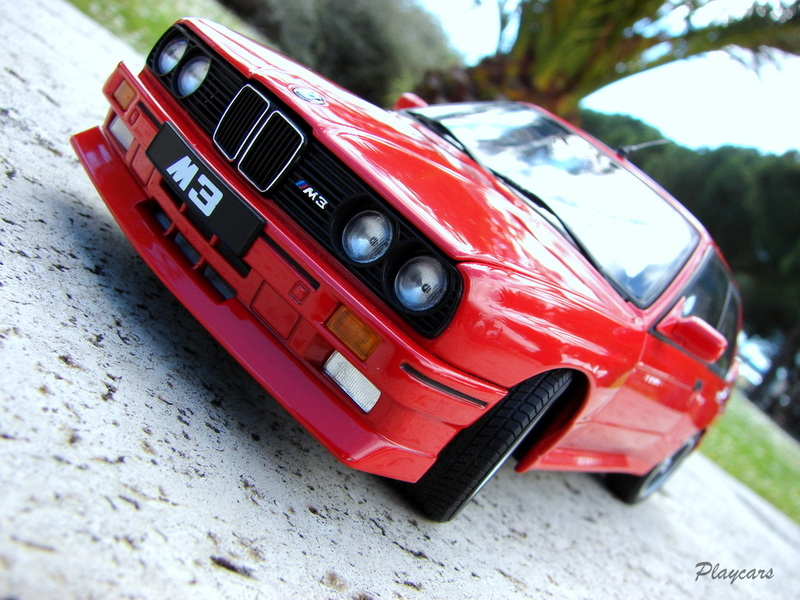 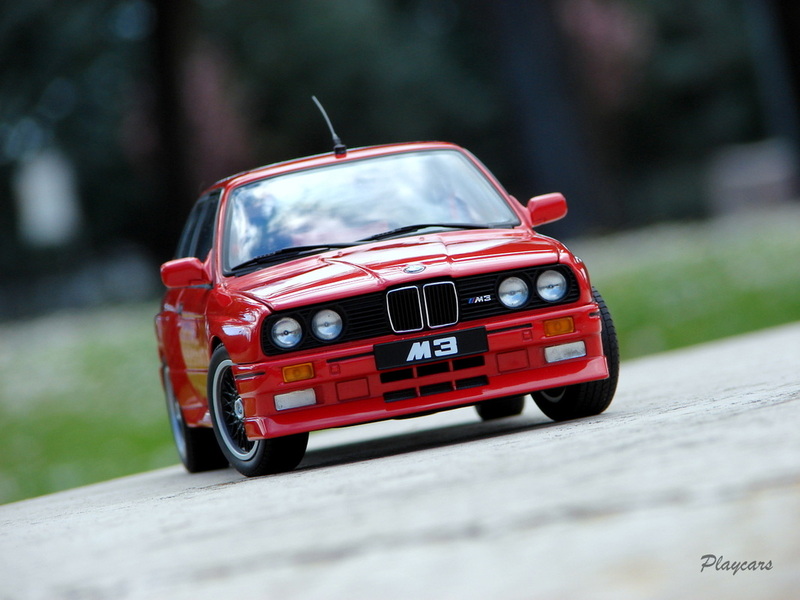 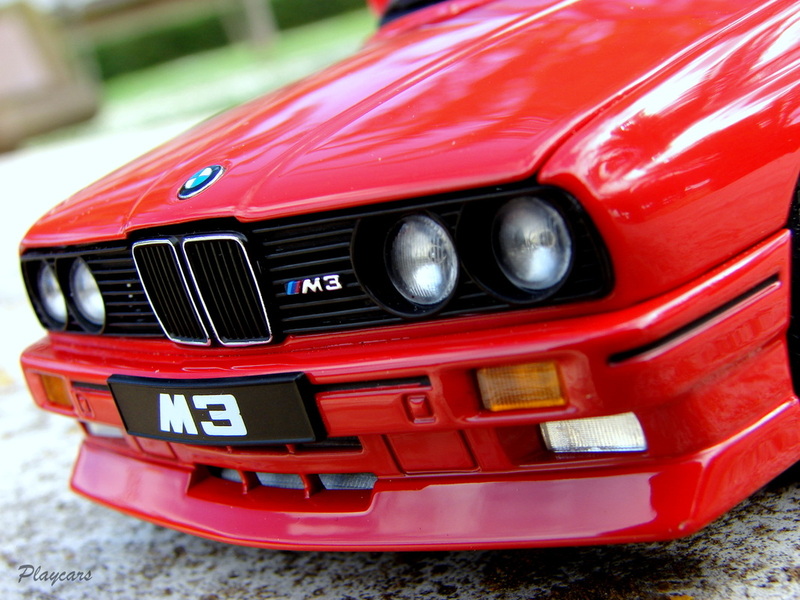 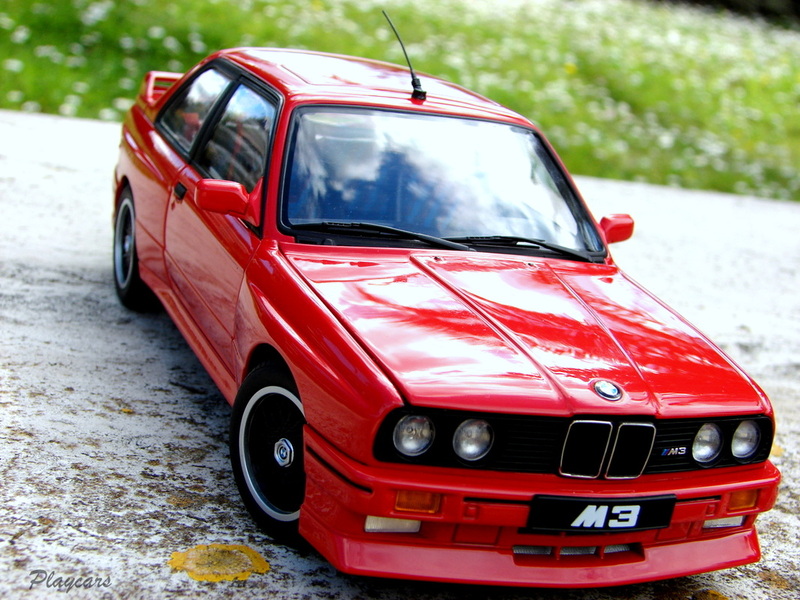 A very high level of quality and details can be find on this M3 E30 model. I consider it a masterpiece for its category. 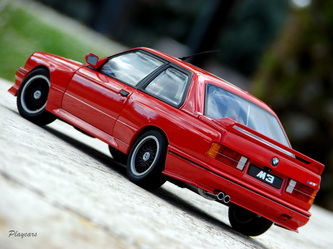 AutoArt captured very well the sportivity and classic agresivity of this sport car. We have a perfect paint job outdoor, great lights even the light bulb replicate for the front one, individual BMW logos and of course for this level photo-etched elements. The rims are perfect, also the disk breaks. 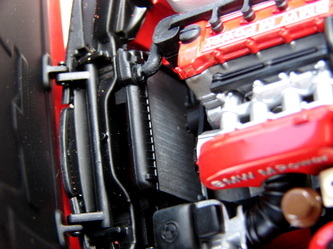 All the opening parts are functional. The front bonnet can be operated with a realistic hinges replica of real car. Once opened show us an incredible level of details, a lot of individual pieces, cables, badges even the fuse box. 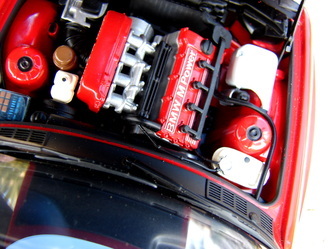 Awesome job from AutArt for engine part. In the interior we can see the same accuracy and the presence of qualitative materials. 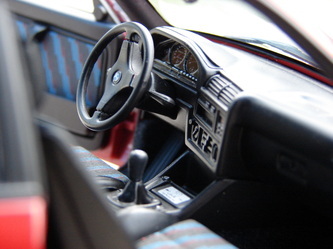 The indicators can be read, we have carpet, textile seatbelts with metallic photo-etched parts, also they replicated the limited edition plate from the central console of this Cecotto special edition. 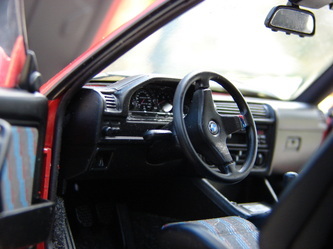 The interior let you think just looking to the real car. 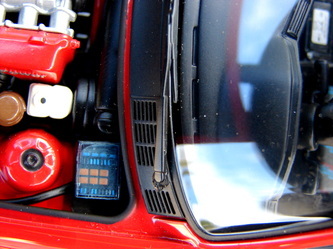 A lot of details very good realized being at their place like at real one. I can say they put a lot of work and attention in development of this model car. 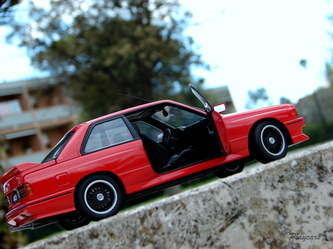 Definitely a success!